Close your eyes and picture deep blue skies and vibrant green hills surrounded by breathtaking sunsets and flat white sand beaches. Think of a Caribbean paradise where if you so choose, the only noise you’ll hear is that of a wave tapping the sand or the soft flutter of doves wings in flight. The British Virgin IslandsThis archipelago is a tropical blend of several Caribbean islands and is considered to be a sailor’s paradise. With over 60 exotic little Caribbean Islands, the British Virgin Islands are as idyllic, unspoiled and as beautiful as its culture and its people. With its exquisite white sand beaches and the tranquil turquoise blue waters, it is known as the chartering hub of the Caribbean. The BVI is recognized as being the home of some of the world’s finest bareboat and most extravagant charters. With its plethora of activities that range from biking or camping to golfing, bird watching or yachting, the British Virgin Islands is a paradise that is truly waiting to be discovered! If you’re looking to invest in Caribbean Island real estate, then the British Virgin Islands is the place to go. Excellent opportunities exist for investing in British Virgin Island real estate because it is one of the most affluent economies in all of the Caribbean. The British Virgin Islands continue to be ‘on the go’, with land and house values increasing continuously. 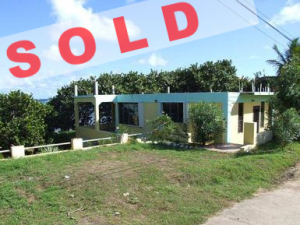 With the increase in Caribbean real estate developments being proposed over the next 2 years, there are large amounts of money moving into the British Virgin Islands making it a lucrative and stable Caribbean real estate investment opportunity. Perfect for a peaceful holiday hideout, villas that are located on a cliff above the beach in the exclusive resort area of Virgin Gorda starts at US $2,800,000. In very good condition, a duplex house with a terraced veranda would cost you about $650,000. A luxury condominium in Virgin Gorda with panoramic oceanviews and a private swimming pool starts at $500,000. From high-end bungalows to villas to condominiums, The British Virgin Islands possess all types of luxury properties. On the other hand, there exists other smaller and less expensive real estate opportunities too. Tortola and Virgin Gorda represent a re-entry into a much simpler time – a natural, serene, quieter, relaxed and more elemental lifestyle. The British Virgin Islands are a tranquil place where life is easy and the external pressures and stresses are left behind. Settling down in The British Virgin Islands is easily within reach. If you are fond of soaking up the sun, but just can’t take the overcrowded beaches of the other Caribbean islands, then this tiny, sun-kissed slice of Britain that is hidden away in the Caribbean will surely satisfy you. The Baths of Virgin Gorda are one of the most popular attractions on the island. These gigantic boulders – known as batholiths – have been brought up to the surface by volcanic eruptions and are scattered everywhere, forming beautiful caves and serene pools. The Cane Garden Bay in Tortola has it all! Inexpensive lodging, lively entertainment, great food and lovely beaches make a visit to Cane Garden Bay when in Tortola an absolute must. Smuggler’s Cove in Tortola is another peaceful retreat for simply lying in the sun, bodysurfing or taking advantage of the excellent snorkeling opportunities that are available. 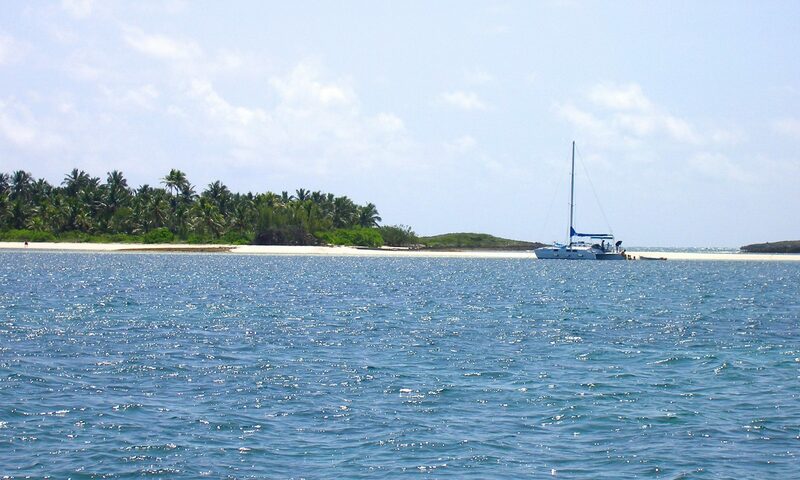 Spending the whole day sailing is a very popular leisure activity on these Caribbean Islands. 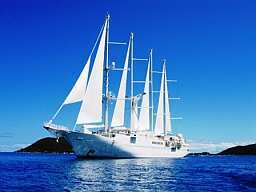 On most daysails, food and drinks are provided and you can sail from Tortola to Virgin Gorda and then on to Cooper Island. Sailing is truly a lifelong experience In the BVI. From boating to diving to fishing to sailing, the British Virgin Islands offer many different entertainment activities. 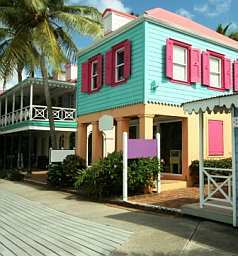 Additionally there are many National Parks in the British Virgin Islands with varying themes. As far as nightlife is concerned, Quitos Gazebo is a famous nightclub on Tortola. The nightclub features Quito Rhymer, a local reggae singer. 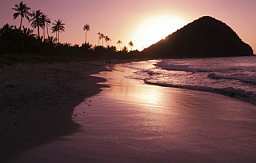 There are plenty of beachfront restaurants and bars in Tortola and Virgin Gorda. Some restaurants offer live entertainment with local bands and guest musicians from the United States. The British Virgin Islands have a sub-topical climate with high humidity, though temperatures are moderated by tradewinds. In summers, the temperature averages 80–88° F and in the winters temperature average from 72–82° F. Rainfall here is erratic and infrequent with occasional bouts of drought. Because of the tropical climate, the dress code is causal and lightweight – cottons are very popular and comfortable. Shorts and swimming suits should only be worn at poolside areas and on the beaches. The British Virgin Islands are a British Territory and are part of the British West Indies. 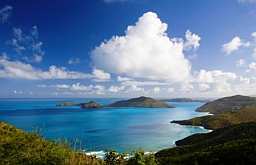 Lying about 60 miles east of Puerto Rico, there are roughly 60 Caribbean islands in the British Virgin Islands, many of which are uninhabited. Tortola is the biggest island and Virgin Gorda is the second largest. 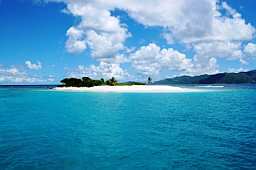 The other islands in the British Virgin Islands include Anegada and Jost Van Dyke. The nearest international airports are on the Caribbean islands of St. Croix, St. Thomas, Antigua and Puerto Rico. From these locations, you can connect with regional airlines to Virgin Gorda and Tortola. Flights to the islands take anywhere between 30 and 50 minutes, depending on the location. From St. John and St. Thomas you can board a ferry service to the British Virgin Islands. Within the islands, there are additional ferries that connect the bigger islands to their smaller counterparts. Although Christopher Columbus provided its name, many diverse groups of people with different cultural backgrounds have made the British Virgin Islands their home. The Arawaks migrated from South America several thousand years ago and were then followed by the Africans, Caribs and the Europeans. All of these communities have contributed towards the islands in some way or the other, forming this rich cultural brocade that is the British Virgin Islands. From the ancient Arawak burial mounds in Anegada to the Soper’s Hole in Tortola, the ancient history of these islands is plainly visible for all to see. Visit the 19th century Cornish Copper Mines on Virgin Gorda. On Tortola you can still see the ruins of the Great House where William Thornton once lived. He was the main architect of the United States Capitol. The Folk Museum in Tortola has many Indian artifacts on display, which are from the slavery and plantation eras. These Caribbean islands don’t have a rich past just on land. Beneath the serene aquamarine waters, you can explore and discover the secrets of the Spanish galleons and British men-of-war. From Calypso to Reggae, Fungi or Gospel, the music is very Caribbean but is still deeply rooted in Africa. The Emancipation Festival and Easter Festivals are held each summer, springtime, and during Christmas when Tortola comes alive with festive lights and music. The delectable cuisine reflects the diversity in cultures. 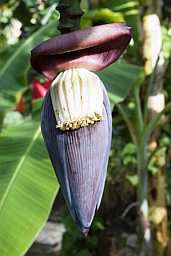 Delicious fruits, spices, vegetables and seafood are well complimented by Indian, African and European influences. As for beverages, you can enjoy bush tea, whelk, Johnnycakes, conch, grape tree wine and other exotic rum drinks.